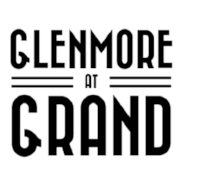 We’re excited to introduce our latest new residential construction project and the newest neighborhood in Saratoga Springs, Glenmore at Grand. Offering 6 lots. 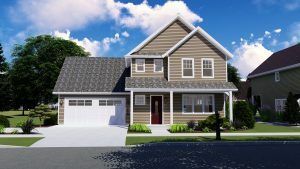 Each with its own house plan and varying price points, there is something for everyone. Reach out today to learn how we can custom design a lot to suit your budget and needs! 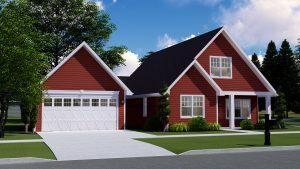 Check out a few of the lots below. 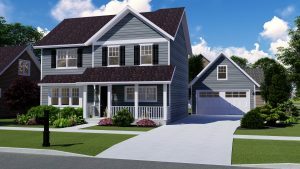 Click here to view all of our new construction listings.